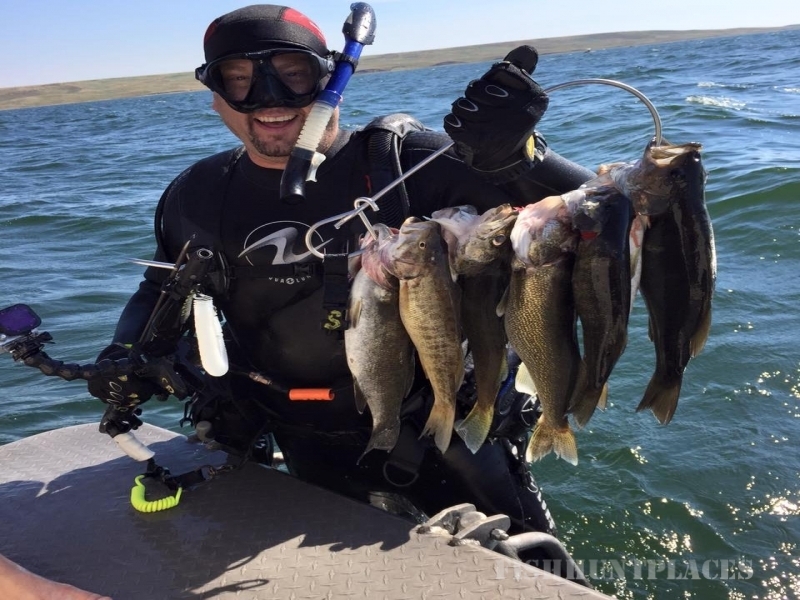 Fishing in United States South Dakota Steamboat's Inc. 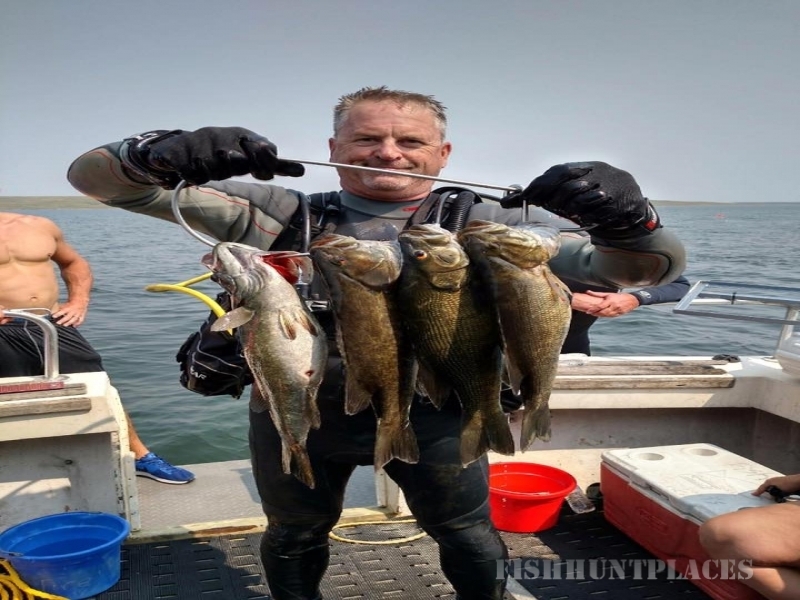 Fishing in : United States : South Dakota : Steamboat's Inc.
Steamboat’s Incorporated is a family owned/operated business and over the last two decades has transformed from a bait shop into an outdoor recreational enthusiast’s paradise. In 1984 with the help of John (our uncle) and Morris (our grandfather) Gilkerson Steamboat Bait & Tackle Incorporated began. A few years later, Sam Gilkerson (our uncle) took over for John Gilkerson when John left to begin a new venture at Sunset Lodge north of Pierre. Currently, John now owns Dakota Septic and Dakota John’s. Sam continued operating Steamboat with Morrie and Ruth Gilkerson (his parents). 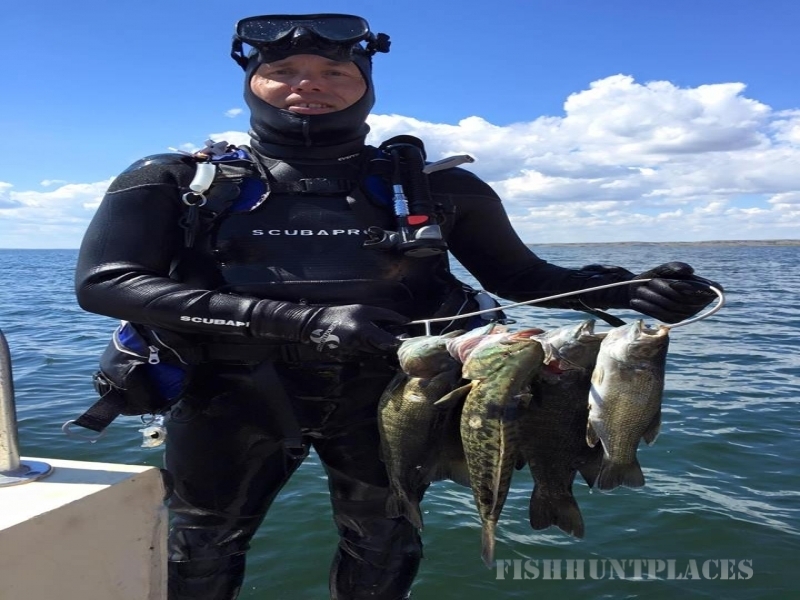 Later Sam modified the business’s name to Steamboat Game & Fish Inc, and quit the bait business to focus on wild game processing and guiding walleye fisherman. In 2000, Caleb Gilkerson began operating Steamboat Game & Fish Inc. Caleb added the canoe and kayaking known as Steamboat’s Dakota Adventures. Sam Gilkerson presently works for the State of South Dakota Dept. of Transportation as an engineer. 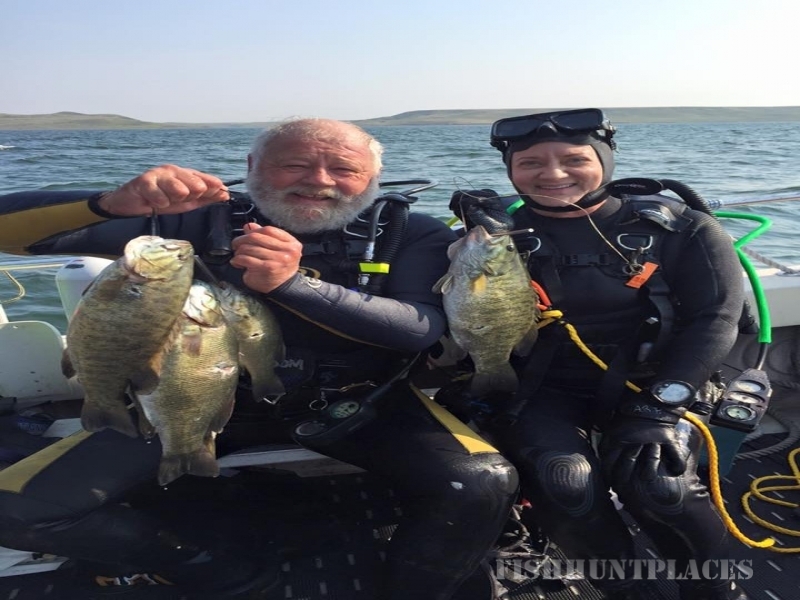 Later, in 2005 Caleb bought Oahe Skin and Scuba (now Steamboat’s Skin & Scuba) from K. Thomas Bowers. 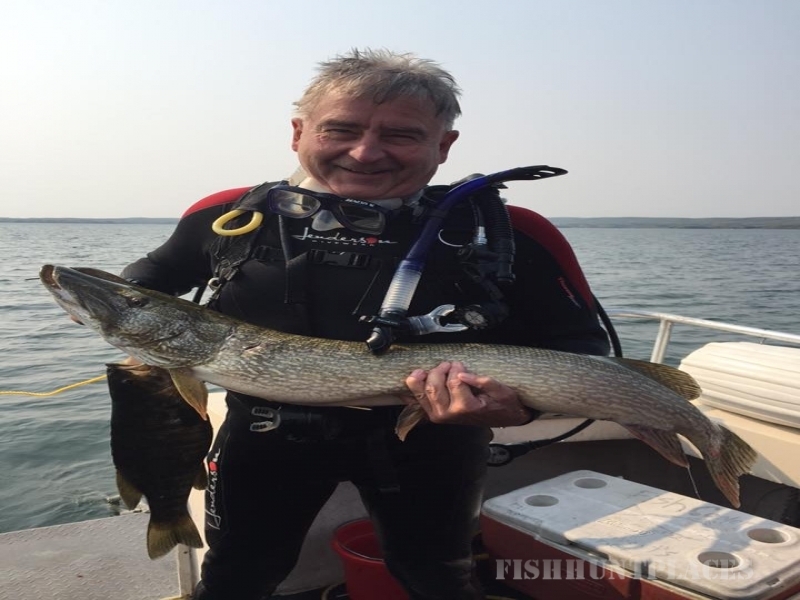 Tom owned and operated Oahe Skin & Scuba for 30 years offering commercial diving, scuba classes, and much more. In 2006 Josh Gilkerson became co-owner with his brother Caleb. Together they renamed these different business’s that could only co-exist in Pierre, South Dakota, to Steamboat’s Inc. For marketing, they are known as Steamboat’s Game & Fish, Steamboat’s Skin & Scuba, and Steamboat’s Dakota Adventures. In 2010 Sam Gilkerson and Ben Gilkerson became co-owners with Caleb and Josh. Sam and Ben Gilkerson bring new energy and ideas to the Steamboat's Inc. team. 4. Steamboat’s Pac & Ship.